Our dance space is currently under renovation! This means it is not currently available to book. Please email bookings@z-arts.org for more details and alternative spaces. 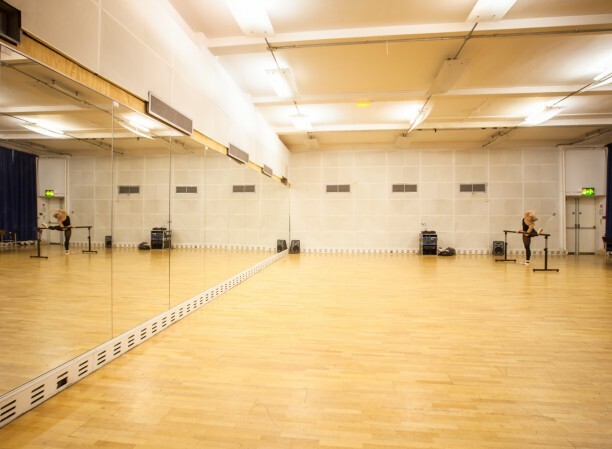 One of the largest and most popular dance studios in the region, this beautiful basement studio boasts sprung wooden flooring. 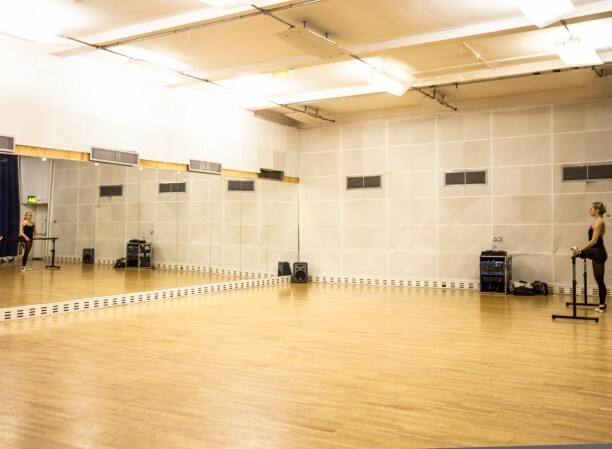 The studio is fully equipped with a full length mirrored wall, grand piano, PA system, crash mats and mobile ballet bars that can be extended as required. 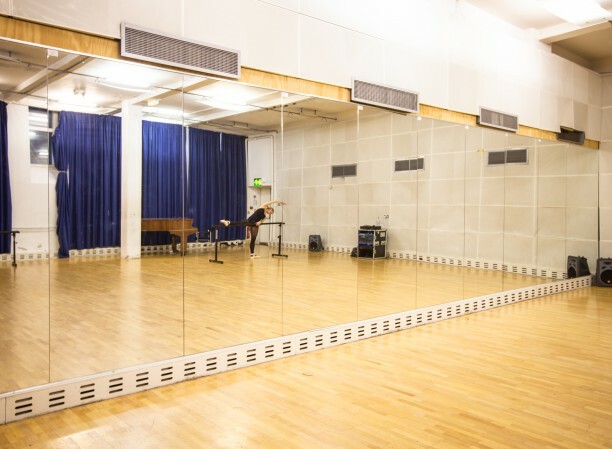 Regularly used for a variety of activities, clients include British Ballet, Company Fierce, Company Chameleon, Dance Manchester, the casts of Billy Elliot and The Sound of Music and National Youth Theatre. There are private, fully accessible changing rooms, showers and toilets adjoining the space. Capacity: 60 max, depending on activity.